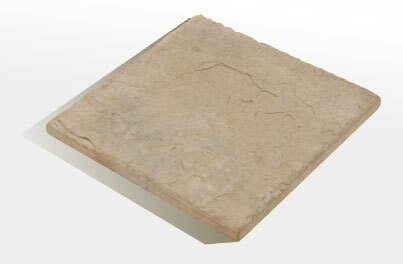 Wonder Rock also has a vast range of garden and landscaping stepping stones, edges, pavers and other accessories. Practical and remarkably natural, landscaping accessories can transform any garden into an eden of tranquility. It has often been said a journey begins with your first step. Begin yours by taking yourself down to your nearest Wonder Rock showroom today.